Zidex - Industrial & Factory WordPress Theme is a great design idea for construction agency/companies to help start their websites/blogs. The first option on how to install this Theme would be to directly upload the zidex.zip file via WordPress Theme Uploader. >Now you just need to find the "zidex.zip" file in the Upload folder and hit Install now. 3. Upload the "Zidex" folder (not the .zip-file). This is the folder located inside the "Upload" folder in the zip-file you've downloaded from Themeforest. 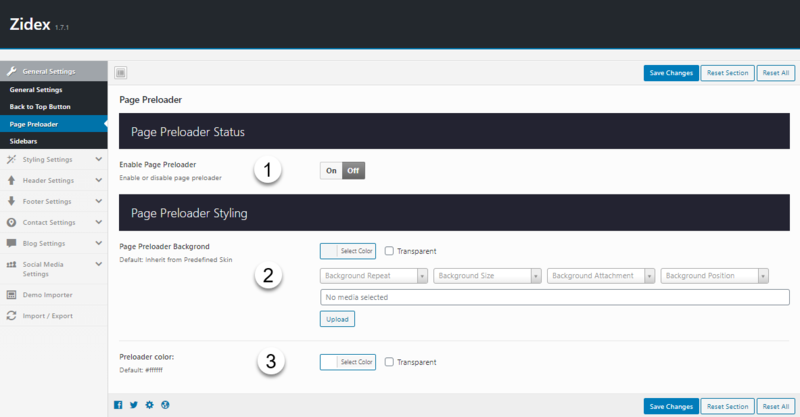 Zidex Theme comes with a lot of custom widgets which can be found in your WordPress Admin Area under Appearance > Widgets. 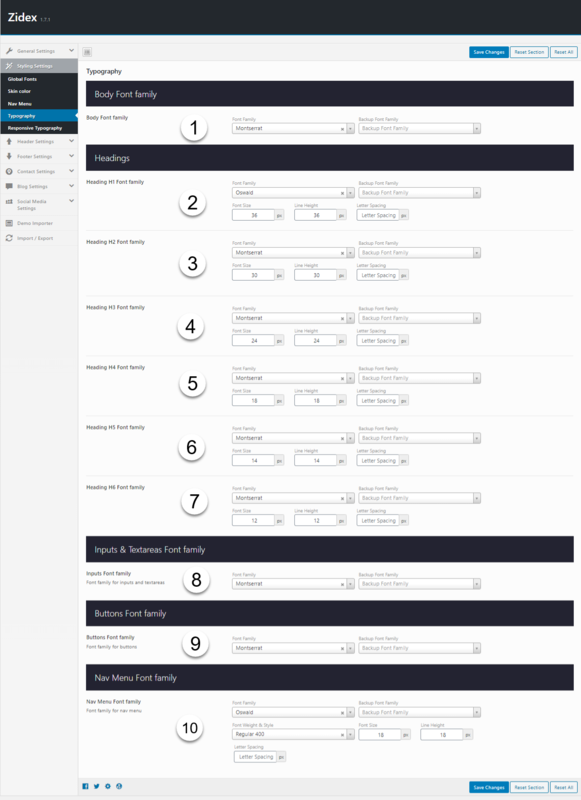 Zidex comes with VISUAL COMPOSER Plugin included, so any customer of the theme can use this amazing drag and drop page builder. 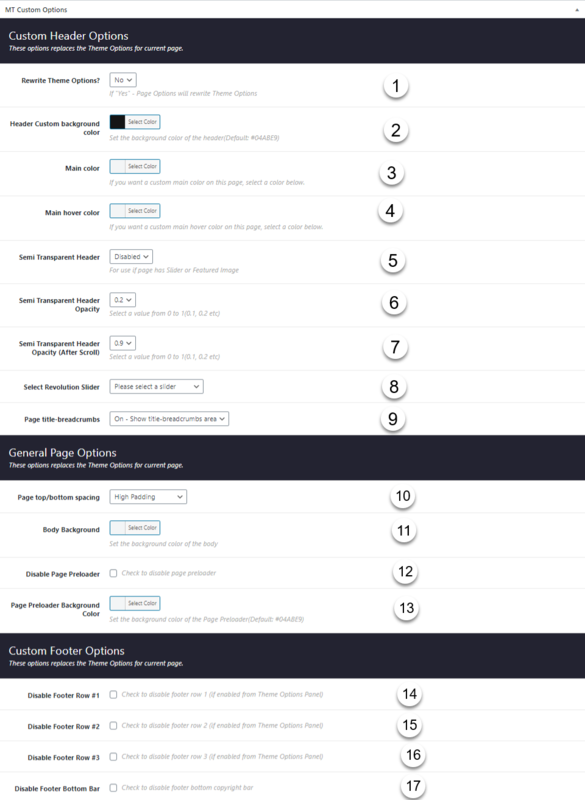 Besides default Visual Composer shortcodes, Zidex comes with +30 custom shortcodes.